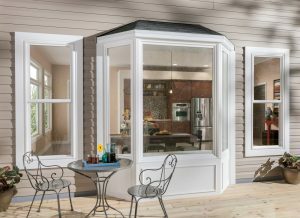 Whether it is replacement dual pane windows, new glass shower doors, insulated glass or that perfect mirror to put atop the fireplace mantle, Don’s Mobile Glass has a large selection of residential glass products that will help make your house a home. 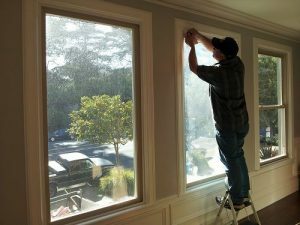 If you need replacement windows or a custom glass sidelight, our certified-trained installers will install your new windows without any disturbance to the structure of your home as we do not extract the existing frames. 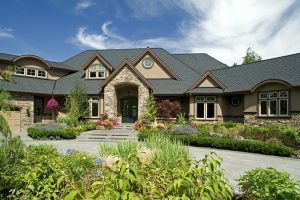 New windows will enhance the curb appeal and beauty to your home.Don's can help you with that! Our Don's Mobile Glass locations have a variety of mirrors to complement the décor of your home. 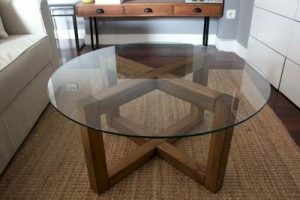 Whether your personal style is classic, contemporary or Victorian, we have a wide selection sure to accentuate any room. 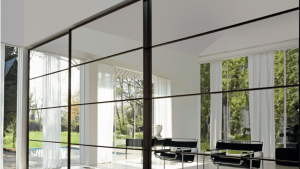 We carry framed and frameless mirrors, wardrobe door mirrors and distinctive beveled strip mirrors. We can also custom cut mirrors to your specifications. With Don’s Mobile Glass you are assured quality glass and expert installation. 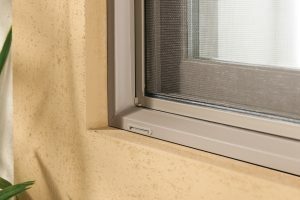 Don’s Mobile Glass carries a wide variety of screen products for your windows and doors; allowing you to keep your home comfortable by letting in the fresh air and keeping out unwanted pests such as bugs. 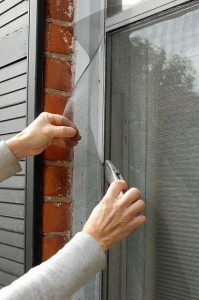 We offer window and door screens, retractable screen doors and repair service if you have damaged screens. Feel free to leave those doors and windows open. Retractable screens give you an unobstructed view and when not in use, they simply roll away into their casing. 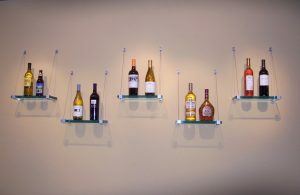 They are easy to use, easy to maintain and add value to your home! 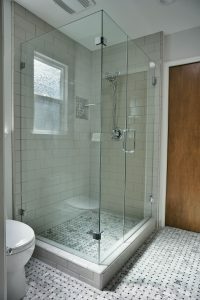 A new shower door or tub enclosure can add beauty, sophistication and elegance to your home’s bathroom. 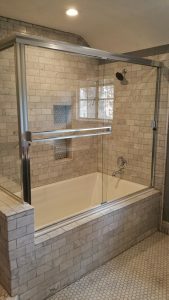 Our shower doors can be fabricated to accommodate any space, shape or personal taste. With Don’s Mobile Glass, you can expect lasting quality, impeccable craftsmanship and prompt delivery. Familiarity with our products and factory direct sources means that all of our services are handled quickly and efficiently by our professional installers. 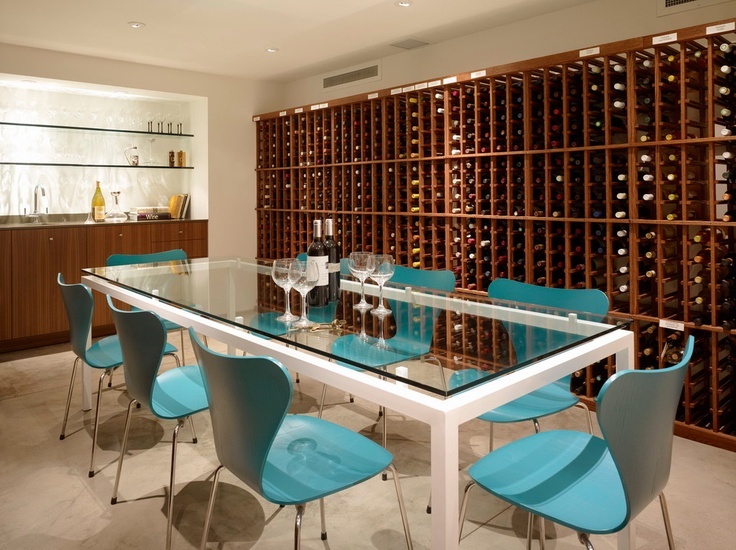 We offer both framed and frameless doors, as well as units with our Euro design. 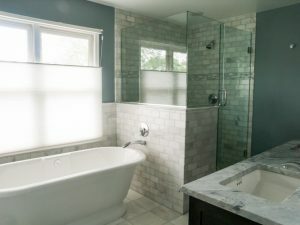 Our unit's design and style make them a perfect fit, whether it is the centerpiece, or as a small part of the overall bathroom design. Our wardrobe doors are designed to enhance the beauty of any bedroom décor. The mirrored finish will visually enhance the appearance of even the smallest room. The doors are available in a variety of sizes and aluminum finishes. We have several different styles, from heavy-duty doors to our fine line or frameless doors to match your personal style. They are easy to use, easy to maintain and add value to your home!